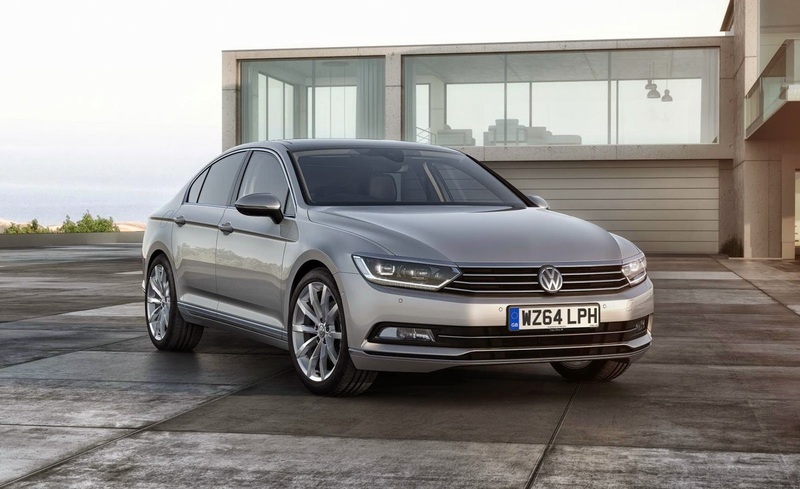 VW is one of the world's biggest car companies yet its models mostly have a huge cult following. Well, except the Passat. The Golf has a deserved following amongst aficionados. It gave us cheap, stylish motoring and thrills aplenty, even spearheading a whole new category - the hot hatch. Similarly the Beetle, the Transporter and even the humble Polo each have a big fan base. Oh, and I almost forgot the Scirocco which, in new and old form, has its own following. But the Passat? Not really. Bit dull. Bit beige. Bit errrrrrmmmmmmm. Yet it's been around since 1973. 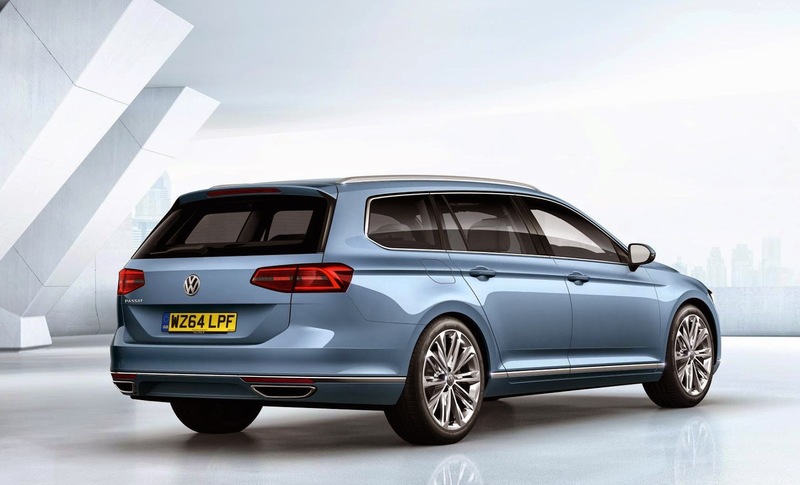 That first incarnation was probably the most interesting looking but since then it's stuck to the tried and tested Volkswagen formula of refinement and glacial evolution in design terms. The formula never pushed the boat out, never dazzled, never had a spark, never sung. So over eight evolutions it altered ever so slightly as a saloon and estate with the occasional foray into boring coupe. I owned a 4th gen Passat. It was a 110 Tdi SE estate and it was the most capable, spacious, economical and boring car I've ever owned. It was five years old when I bought it and the red paint had faded to a dull salmon pink which was representative of the character of the thing. I hated it for its sheer boringness. 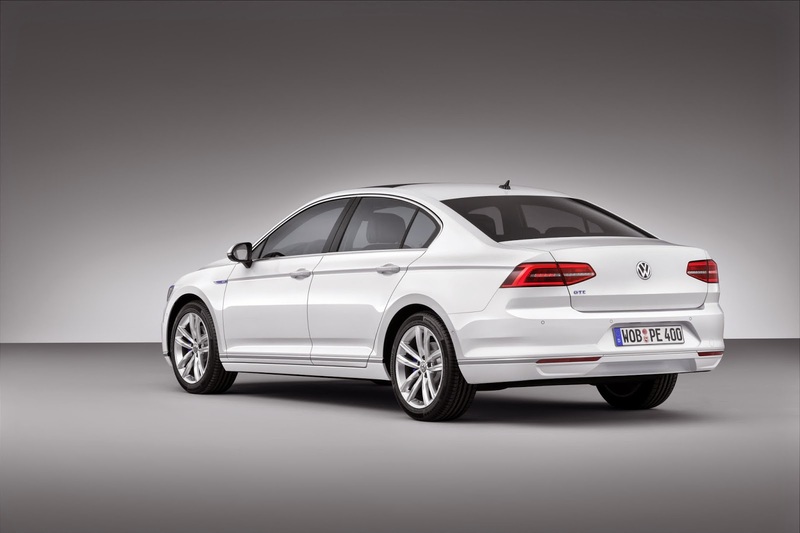 Then, at the end of September, VW revealed the eighth generation Passat. And it was a real looker. Seriously, it looks great. VW's designers must have added a little something to their coffee the morning they came up with it. 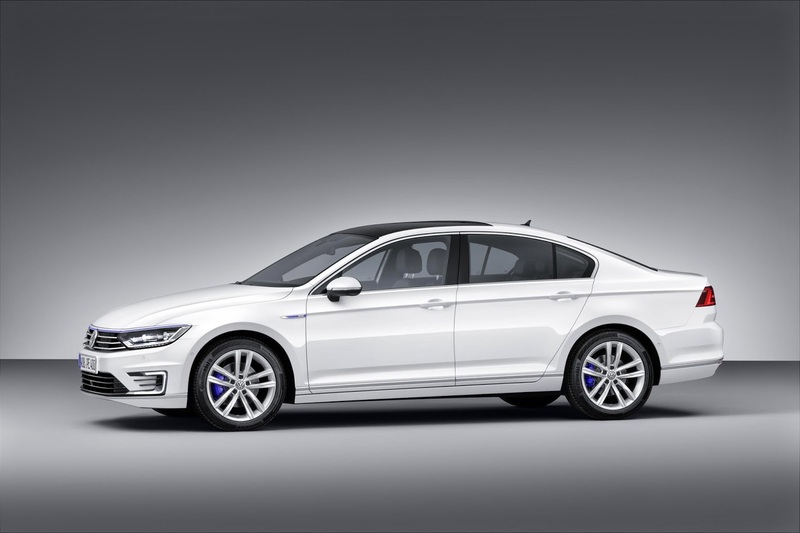 For the first time in 41 years the world has a good looking, smart, stylish Volkswagen Passat. Well done VW. It took eight tries but you got there in the end.